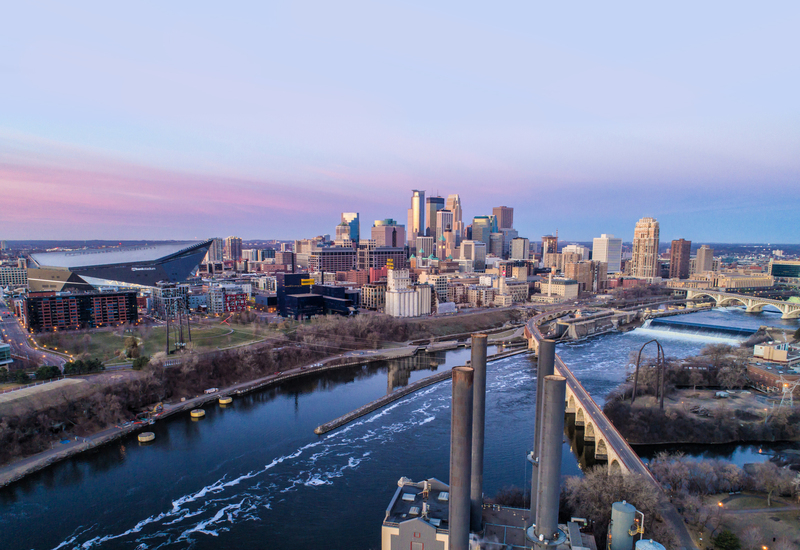 MINNEAPOLIS (January 2019) - Recognizing the need for greater education and outreach about the importance of transit and transportation, the Minneapolis Regional Chamber announced at their 2019 Annual Meeting that Move Minneapolis is merging with the chamber. Move Minneapolis promotes sustainable transportation including transit, carpooling, car-sharing, biking, telecommuting and walking. Through outreach and education programs, they work with employers, commuters and residents to enhance transportation options. The Minneapolis Regional Chamber is also focused on the importance of transit and transportation options in our region. Increasing funding and growing our transit network is one of the chamber’s top advocacy priorities as investments in transit allow for greater opportunities for everyone in our region and state. Forty percent of workers in downtown Minneapolis utilize transit to get to work, which helps relieve traffic congestion and improves the quality of life for commuters. Through this merger, the organizations will work to provide chamber members and the community with new transit and mobility options around Minneapolis. As part of the merger, Move Minneapolis has joined the chamber at their downtown Minneapolis location. You can find the organizations at 81 South 9th St., suite 200. MOVE Minneapolis will retain their (612) 337-1967 number. Move Minneapolis – Transportation Management Organization (TMO) is a 501(c)4 non-profit organization founded in 1991. Move Minneapolis promotes sustainable transportation – transit, carpooling, car-sharing, biking and walking – through an outreach and education program that targets downtown workers, residents and employers. Our programs demystify transportation alternatives to promote fast, easy, clean and affordable commuting.